This is Sharon Memorial Primary School. The school is on the outskirts of Kampala, Uganda. In conjunction with the Sharon Foundation, which is working to redevelop new buildings on the grounds for teaching, refectory and boarding, and a staff house, the students here are in need of another vital resource: water. This project will fund a rainwater collection system at the school, eliminating the need to walk to a spring to fetch water. 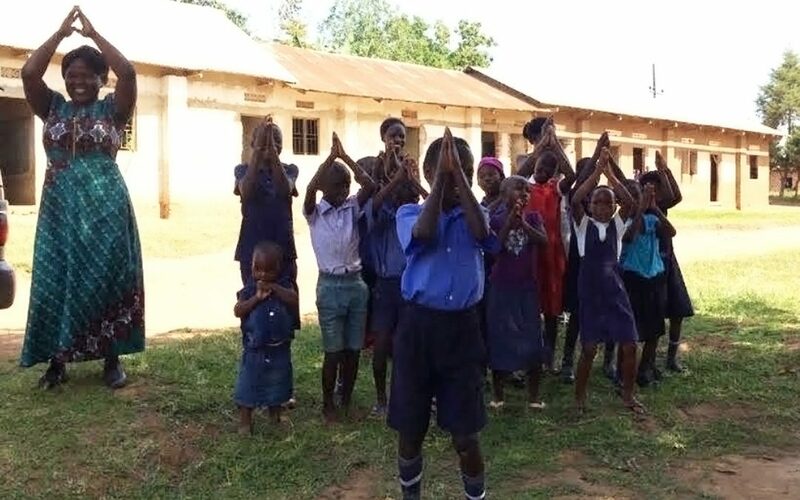 The school educates 180 children up to 11 years of age in one of the most impoverished communities in Uganda. They urgently require access to water in order that the children may be free from the danger of drinking dirty water. Would you join us in bringing resource and health to these students? I am so honoured to be part of this team with a vision to better the lives of the community in Uganda and the entire world in the areas of good health and education. With the young generation definitely there are teachers, politicians, doctors, engineers etc. Please donate whatever is laid on your heart so that we can get these children clean water.